Written by Irene Anton on November 6, 2018 . Posted in Group activities. 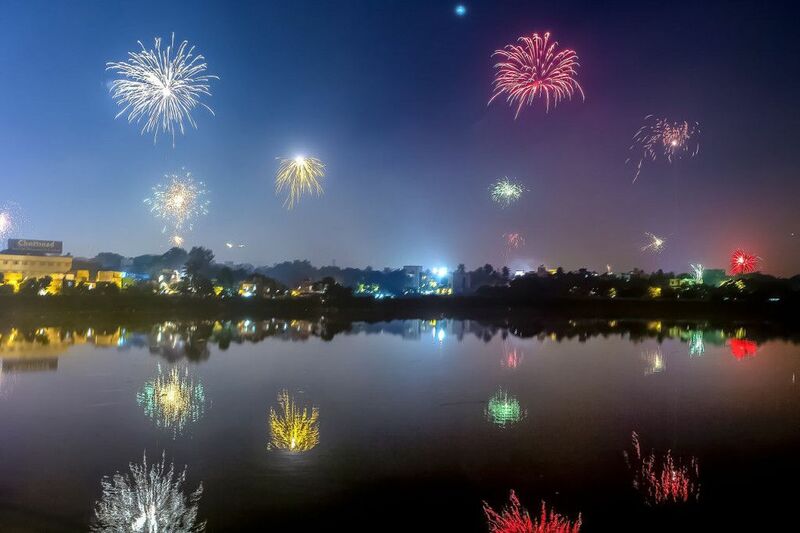 The N&N group wishes you all a happy Diwali! 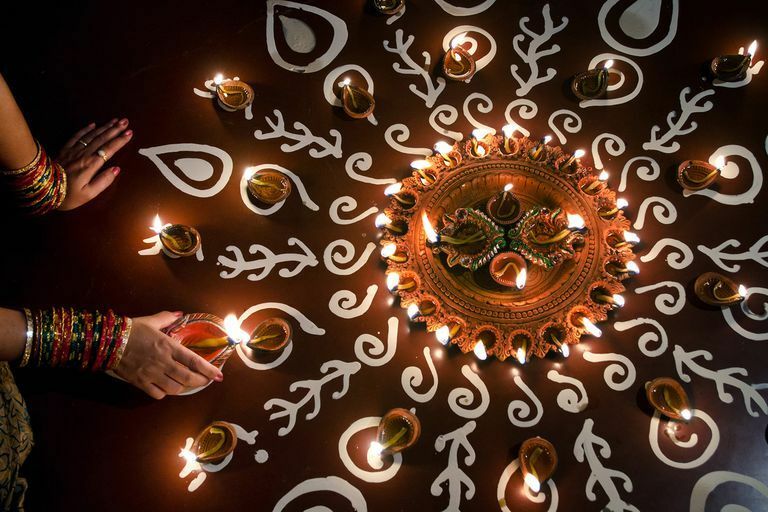 Today we celebrate a Hindu-originated festival also known as the festival of lights. 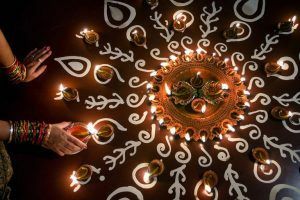 This celebration lasts for five days in Hindu communities and clay lamps known as diyas are lit to signify the victory of good over evil. We learnt about this festivity thanks to Sumithra, a new PhD student at the N&N group coming from India. 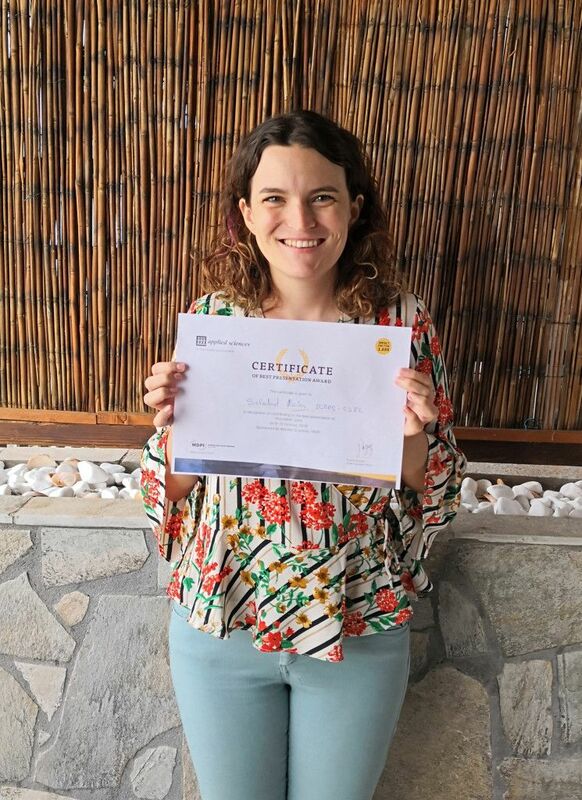 We are very pleased to belong to such an international research group!